We start each project with carefully-researched data and insights. We analyse every aspect of your industry, your current online presence and carefully merge the gameplan with your project requirements. Our development team will work out an open workflow process with you to address any concerns and questions you may have. Our team will devise a most cost-effective and efficient strategy to deliver the objectives to the market. A dedicated Project Manager will be assigned to your project to ensure that the project is running according to the agreed schedule, delivering the highest level in customer service. The Project Manager will act as the single point of contact to ensure a clear and effective communication. However, in special circumstances, you may have direct contact to any individual member of our specialised team to tackle any specific issue that may arise through the course of the project. A regular update and review of the project status is critical to keep up with the expectations. Depending on the project’s complexities, we will schedule meetings on a weekly or fortnightly basis to address any particular concern and keep everyone in the same loop. At the end of every key development stage, we will send you a project status report to keep you posted of the implemented changes and updates discussed during the project meetings. An open communication flow is imperative to prevent any unnecessary misunderstandings that may affect the speed of the project. 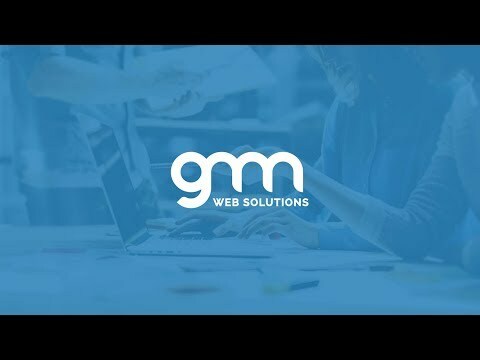 We, at GMN Web Solutions, respect the amount of hard work you have put in into your company. Thus, keeping project information and client data safe and secured is of utmost importance to us. We treat every data with integrity, and will strive to keep your sensitive information confidential.